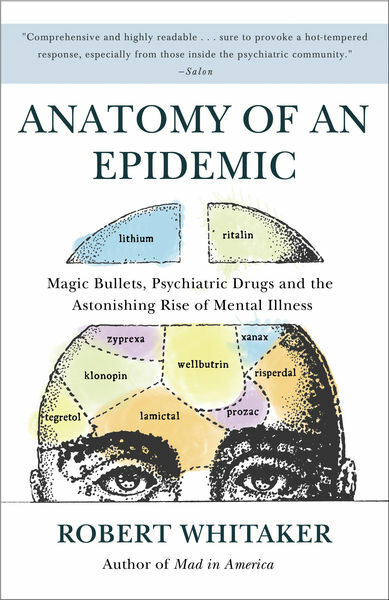 Then comes the scientific query at the heart of this book: During the past fifty years, when investigators looked at how psychiatric drugs affected long–term outcomes, what did they find? Did they discover that the drugs help people stay well? Function better? Enjoy good physical health? Or did they find that these medications, for some paradoxical reason, increase the likelihood that people will become chronically ill, less able to function well, more prone to physical illness?